Research has suggested that a single head injury could increase the risk of developing Parkinson’s by up to 56%. The study, which was published in medical journal ‘Neurology’, tested 326,000 veteran US servicemen and women over a period of 12 years. Half of those studied had suffered a mild, moderate or severe brain injury whereas the other participants had not. The study focused on individuals whose ages ranged from 31 to 65. At the beginning of the process, none of the participants had Parkinson’s disease. A total of 1,462 of the veterans developed Parkinson’s disease. 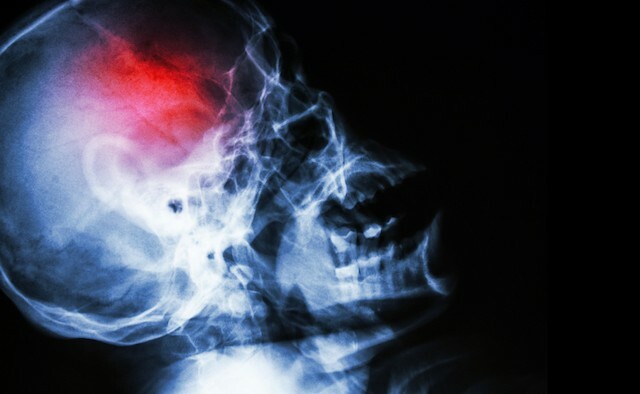 Researchers found that those who had suffered a brain injury were far more at risk when compared to those who had not. Lead researcher Dr Raquel Gardner, who is assistant professor at the University of California, US, said: “Because of the size of the study, this now provides the highest level of evidence to date that even mild traumatic brain injury increases risk for Parkinson’s disease. Professor David Dexter, deputy research director at the charity Parkinson’s UK, said: “Several studies over the years have highlighted head trauma as being a risk factor for neurodegenerative disorders, including Parkinson’s, and this larger study reinforces that evidence. Despite the results, Anthony P Kontos, research director at the University of Pittsburgh, US, highlighted the fact that those studied would have had far higher rates of post-traumatic stress disorder due to their military background. He said: “A lot of (post-traumatic stress disorder) in this population was probably not accounted for, as it may not have been coded into medical records. For more information on the causes of Parkinson’s please visit the European Parkinson’s Disease Association website.